teachers and administrators navigate create challenges that make it difficult to identify, create and implement practices that sustain a comprehensive and integrated educational technology strategy. 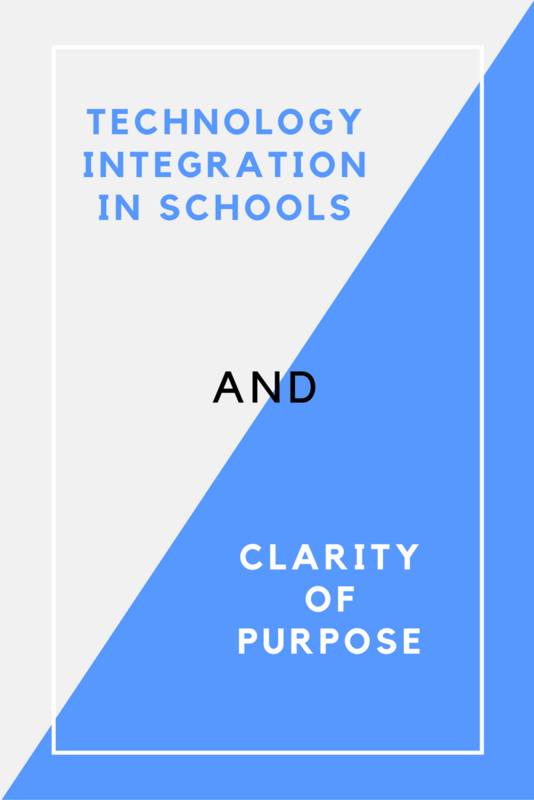 According to a recent article in Educational Technology and Mobile Learning, any effort requires "deep and reflective thinking about the whys behind such integration as well as the learning outcomes expected from such integration." Greater clarity of purpose will lead to greater success in technology integration.